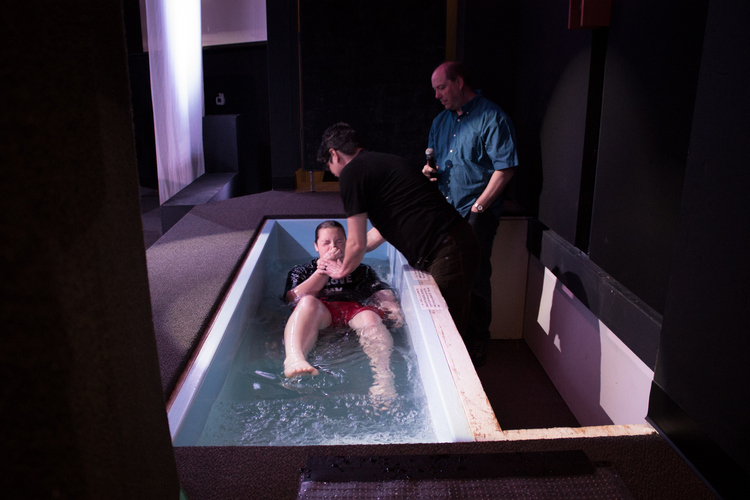 We're baptizing people on Easter Sunday at Foothills Church. If you're ready to take this step of faith, connect with worship pastor Andy Ulrich. He'll take you through the steps of preparing for baptism.